Tucked away in the Greenwich Village neighborhood of Lower Manhattan, the West Village is a charming area boasting tree-lined cobblestone streets and iconic brownstones around every corner. A prime shopping and dining destination and home to some of the best restaurants in the city, this neighborhood is bursting at the seams with dining options for foodies of all kinds. To help you sort through the clutter, we’ve compiled a list of the five most luxurious spots you need to add to your date night repertoire. After touring one of his listings at The Plaza Residences with CBS New York only a couple of weeks ago, Noble Black was recently invited back by CBS New York to show his spectacular penthouse listing. While the ownership structure serves as the main distinction to keep in mind when deciding between the two properties, there are other relevant factors that set the two apart that every buyer should know. We've provided you with an overview of their key differences. While the cost of living has changed and the real estate market is constantly in flux, the 20 percent down payment needed to secure your dream home hasn’t changed. 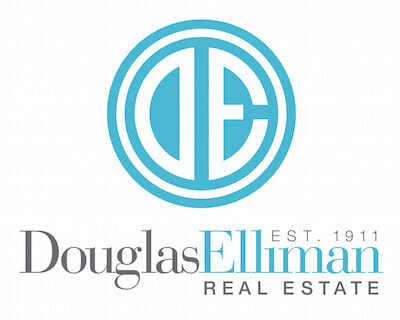 Nobody wants to be torn between the decision of blowing their savings on a down payment and losing the apartment they’ve always wanted in Chelsea or on the Upper West Side, and not all of us can be the dedicated savers we need to be in order to provide that lump sum of cash. Fortunately, you have options. Watch Noble Black's appearance on CBS "Living Large: Changing The Skyline" touring his listing at the iconic One 57 Tower. 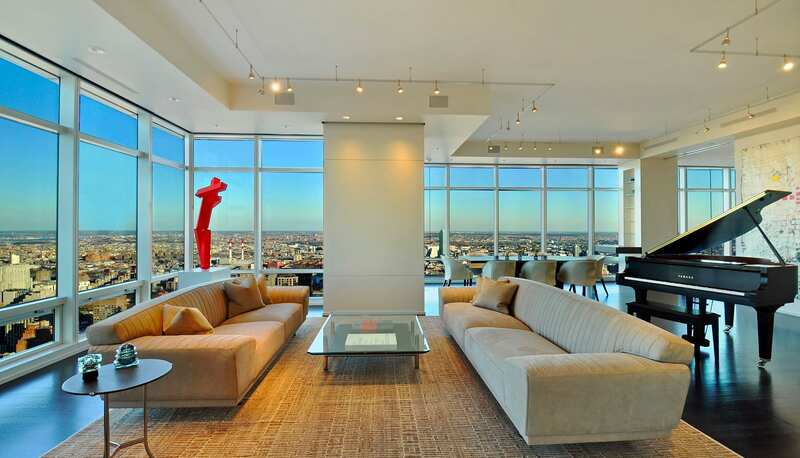 The Penthouse at the world renowned Plaza Hotel and Residences signifies world-class luxury and exquisite taste. Sweeping views of Central Park and Fifth Avenue, palatial elegance, and a stunning 2,300 square foot entertainment space all come together in this exceptional property. With its cobblestoned streets, quiet neighborhoods, and light-filled loft apartments, Tribeca has established itself as one of New York City's most desirable neighborhoods. The district was able to surpass the Upper East Side as the city’s richest precinct and is one of those special places that people who can afford to live anywhere choose to make their home. 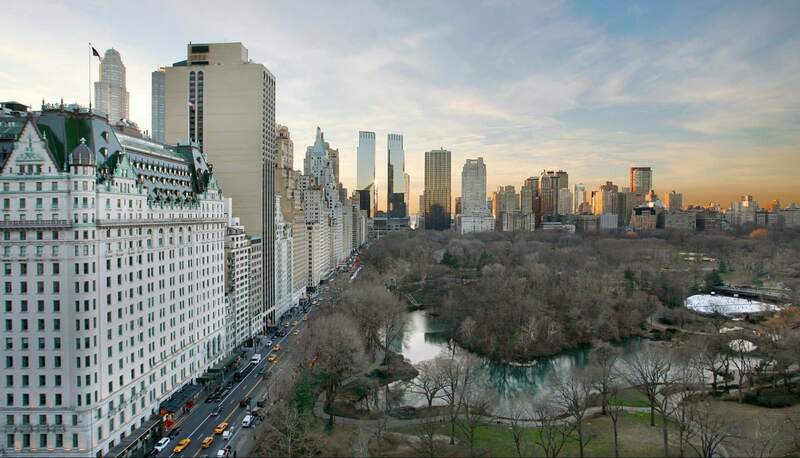 The epitome of New York luxury, this Penthouse at the world renowned Plaza Hotel and Residences, reimagined by one of the world's foremost designers, is the only triplex residence at The Plaza, positioned in the northeast corner with spectacular views of Central Park and Fifth Avenue. “The rich are different from you and me,” F. Scott Fitzgerald reportedly said to Ernest Hemingway. “Yes, they have more money,” came the reply. 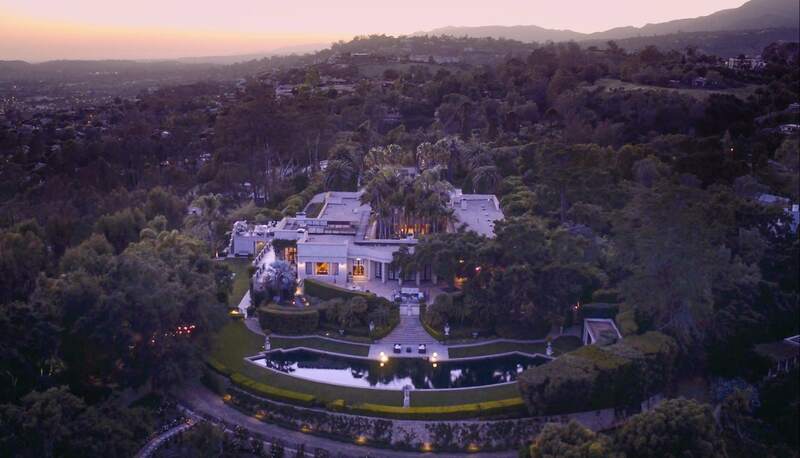 The story is apocryphal—it’s an amalgamation of a couple of their stories and a remark literary critic Mary Colum once made—but when it comes to selling luxury real estate, the sentiment is true.